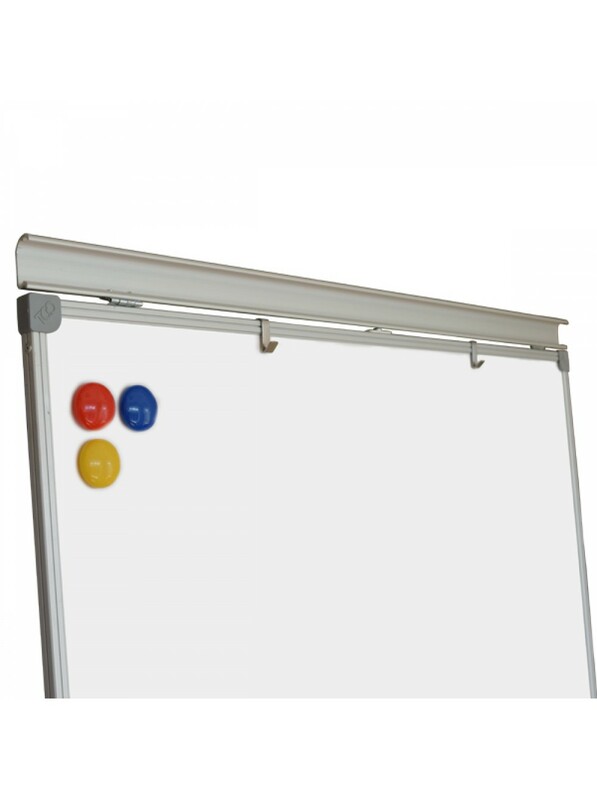 Metal construction provides flipchart firmness. 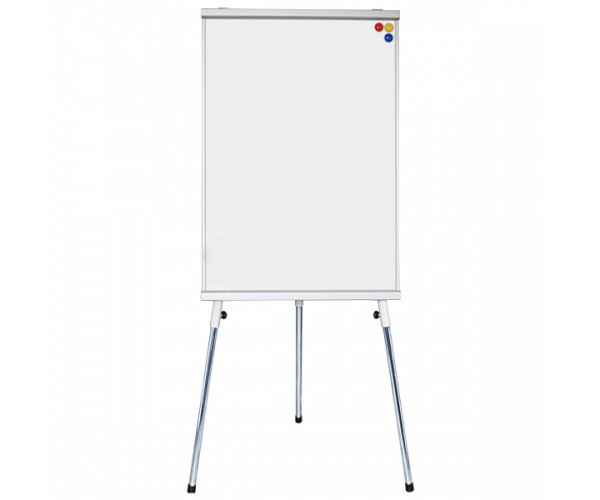 It is easy to write with colourful markers at flipchart surface. It helps to make presentation bright and easy to understand. 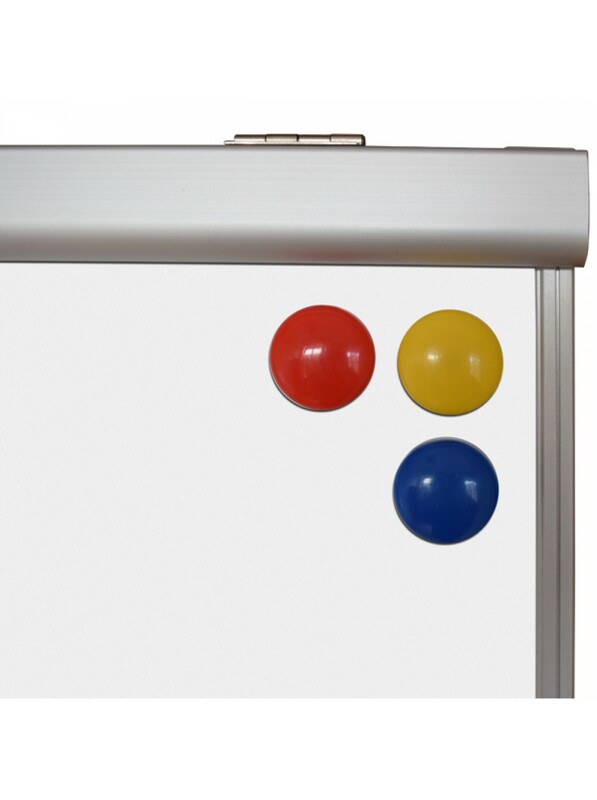 Moreover, there can be placed chalk surface instead of marker one. 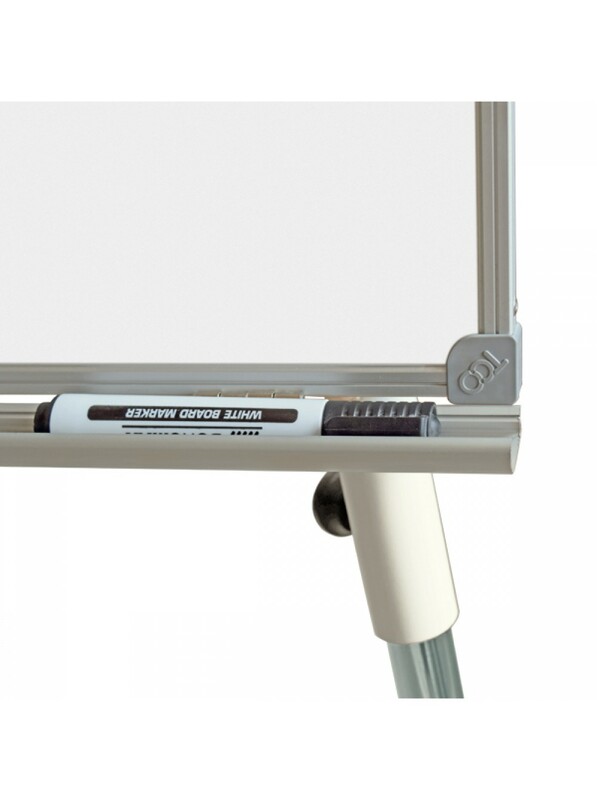 It is easy to wipe both chalk and marker surfaces. The technology of argon-arc welding is rather difficult because needs high-quality skills and modern equipment. But the result is excellent: harmonic sutures, which are almost invisible, and strength of welded item. There is no contact between metal and air during argon-arc welding. Thus, metal does not oxidize and firm welded suture is made. 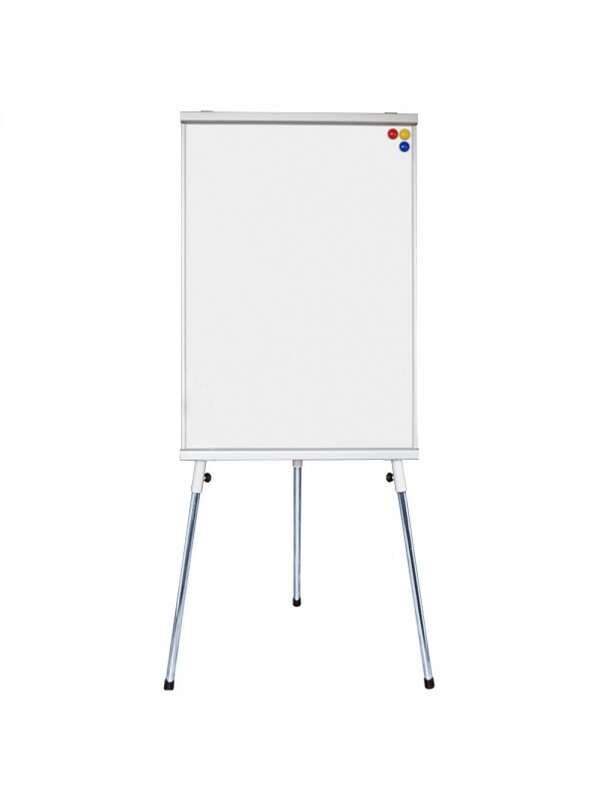 The flipchart frame is dyed with varnish-and-paint: powder paint “Faproxyd” made by “Polifarb” (Poland).